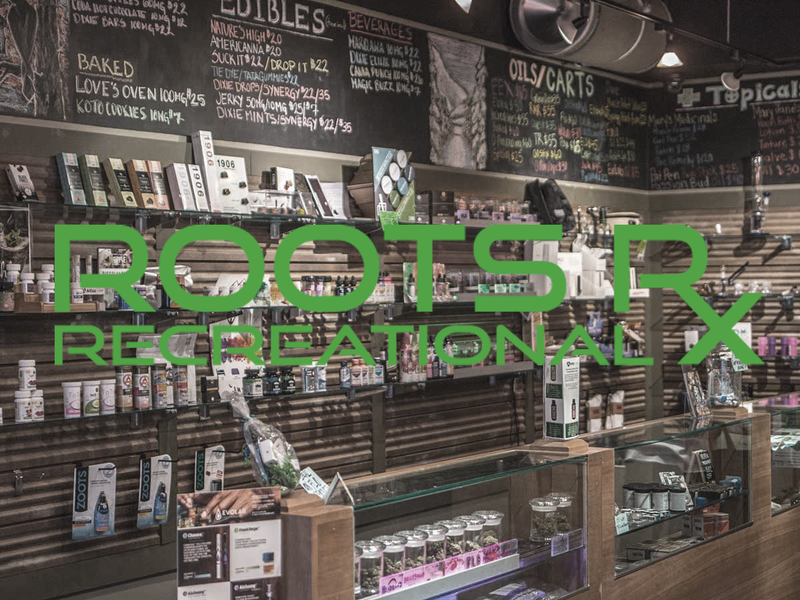 Roots Rx is a recreational marijuana dispensary with six locations across the Colorado Rockies. We are focused on delivering top quality products, at an affordable price, with a product selection tailored to the mountain lifestyle. Our stores are comfortable and relaxed, and our staff is welcoming and informative. Aside from flower (dry herb) grown at our Rocky Mountain grow facility, we offer an expansive selection of top byproducts, edibles, and accessories. 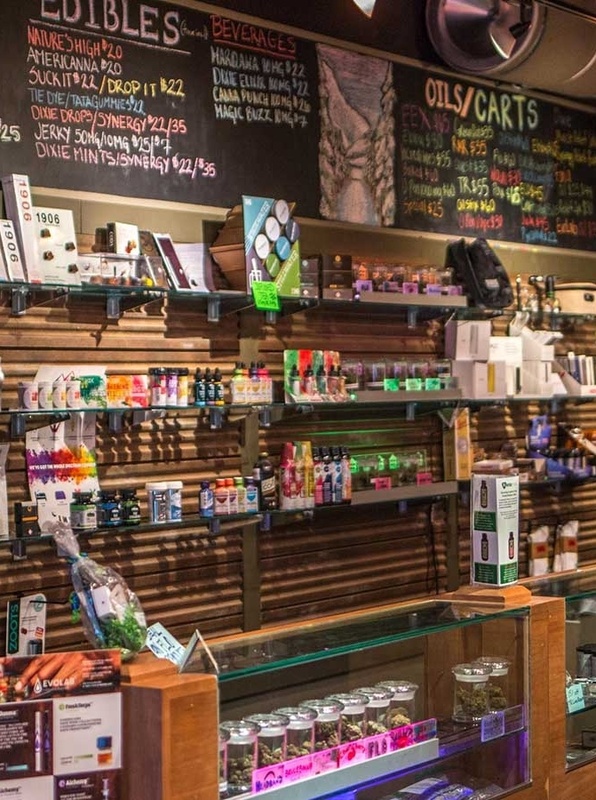 From the fan favorites like Dixie, O-Pen, Edipure, and Incredibles; to the best CBD products, shatter, wax, CO2, and live resin that Colorado has to offer. We have all of our marijuana tested at the best facilities to ensure a premium and pure product. We will always carry the best genetics available; and our buds will always be processed, trimmed, and cured to the highest standard. Come smell the difference. Whether you know exactly what you want, or you have no idea; our amazing and knowledgeable staff is committed to providing you with the best experience possible. They are experts in everything that we have to offer, and can cater to any of your needs.